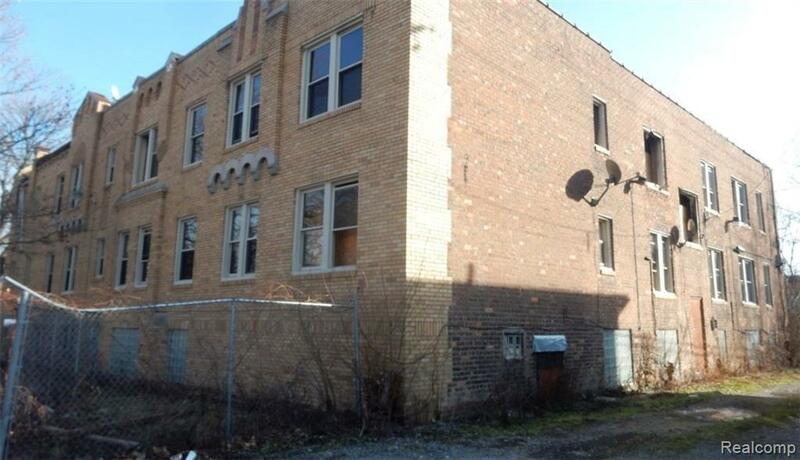 This property is a multifamily investor / developer?s dream. 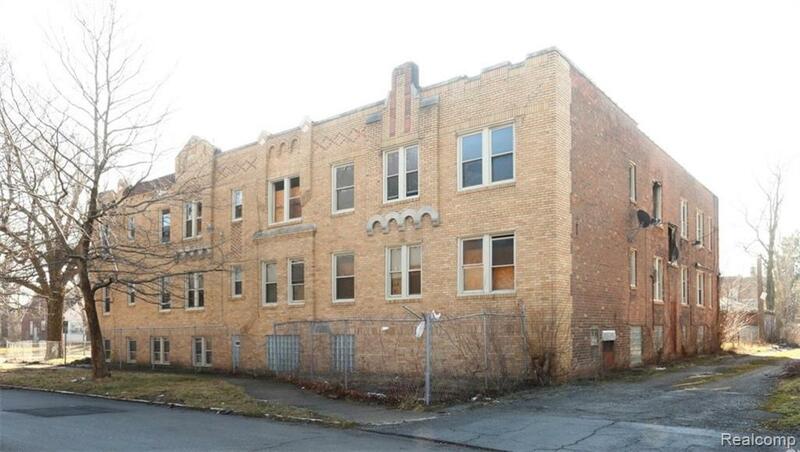 Seize this unique opportunity to develop this beautiful brick 17-unit apartment building located in the Pleasant Village community. 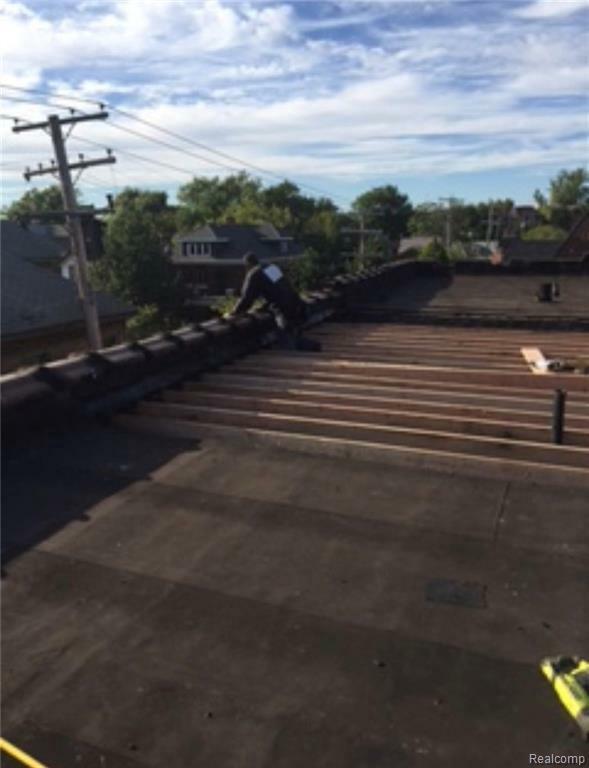 This property has completed architectural drawings, construction estimates, a new roof just recently installed in 2016, new windows installed, rough electrical has been completed, rough plumbing has been completed, environmental clean-up has been completed and in addition, building permits are ready to issue (RTI)! 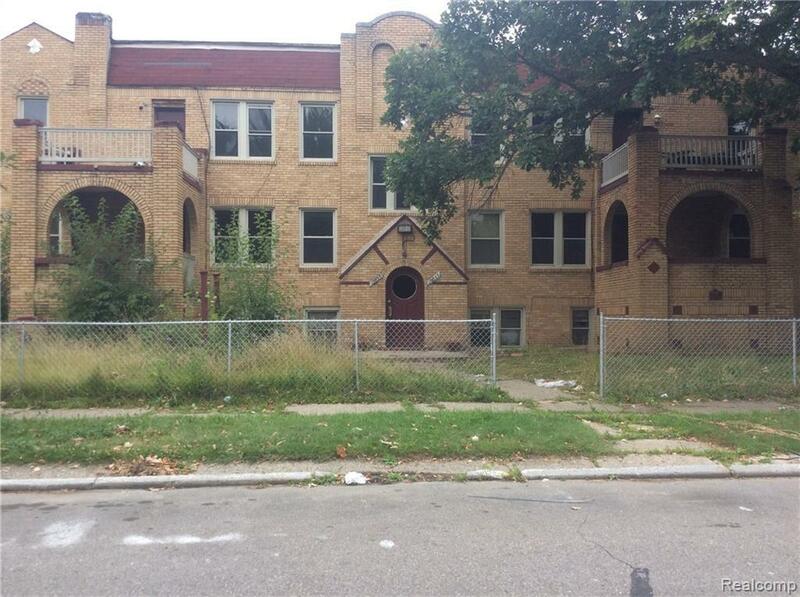 Don?t miss out on this amazing opportunity to develop an apartment complex in the City of Detroit!